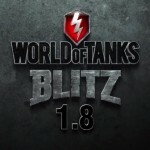 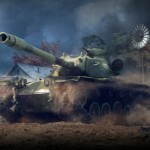 Update WoT Blitz 1.10. 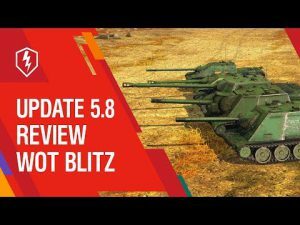 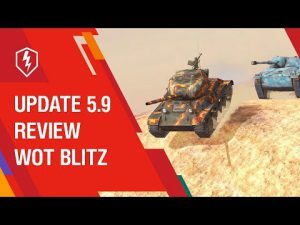 Will be released soon | WoT Blitz 5.9 - Fan Site! 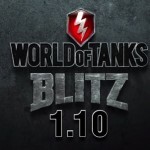 We are pleased to inform you that work on the update 1.10 is almost completed. 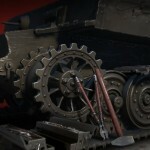 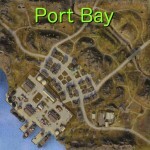 The next week, expect a new patch to add the Summer Map, new features and improved Tank Destroyers.. 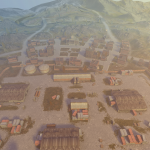 In the near future there will be more details.